In news from the Yemal-Nenets District, some 3,000 hectares are now engulfed by raging wildfires, according to the Emergencies Ministry. "There are currently 30 wildfires on the area of over 2,870 hectares in the district. Out of them, seven wildfires have been localized. Fire traveled over 1,200 hectares over the last 24 hours." 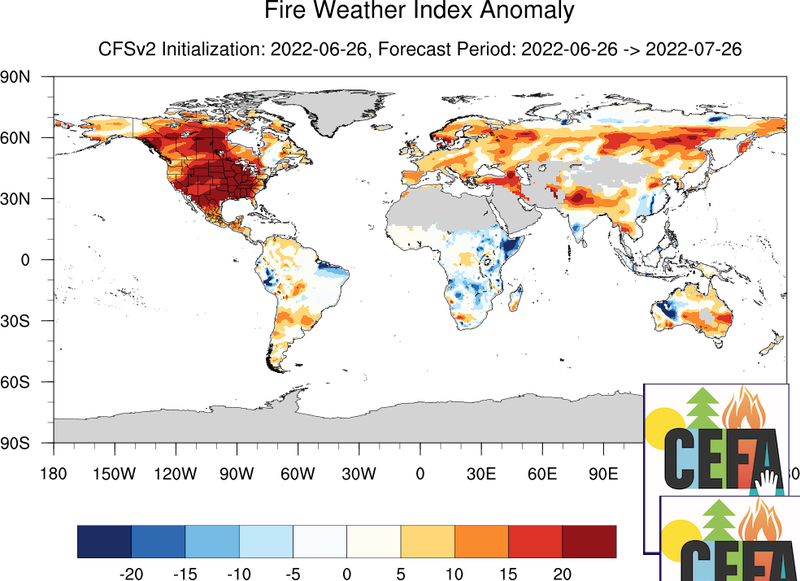 NASA scientists say these firest in the Yamalo-Nenets Autonomous District are significant in what is being called a global fire anomaly map for 2016. North of the tree line, where lower temperatures prevail, peat moss thrives, and snow blankets the ground for much of the year. These areas are vitally imporant for their capability to store greenhouse gasses in the soils. However, the tundra here is very vulnerable now that global warming is taking more dramatic effect. The moss becomes perfect kindling, so to speak, for helping ignite massive wildfires, and for the ensuing production of methane and carbon dioxied, both devastatig warming gases. Fires hinder the ecosystem’s ability to hold carbon. The blaze produces huge quantities of CO2 and methane (a potent greenhouse gas) into the air. Instead of holding carbon, the ground releases it, further warming the earth.